By the time we arrive in summertime, most of us are craving to be refreshed and to find rest. 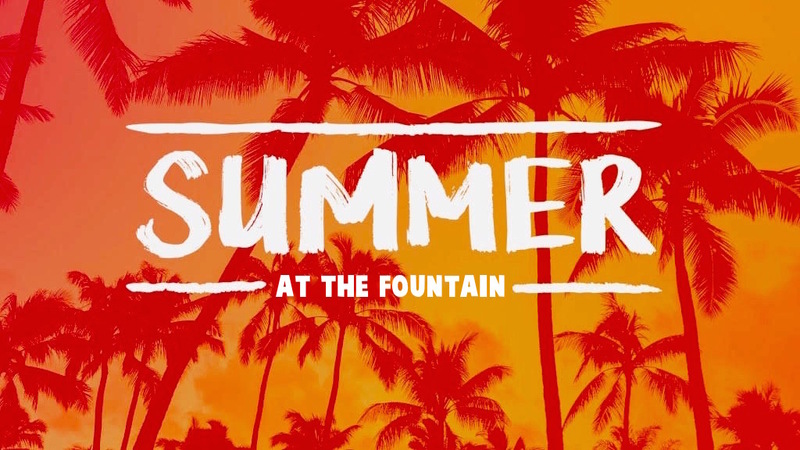 But instead of taking a vacation in our faith over the summer, this series is designed to help you to grow even more into the person God wants you to be. What if this summer, you could grow to become even closer to Jesus than when you started?